While you are trying to upload videos to YouTube, you may notice the duration limit for each video clip, and it should be no longer than 15 minutes. 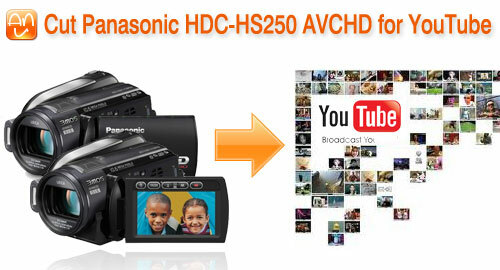 If you shoot videos with AVCHD camcorders like Panasonic HDC-HS250 for particular event continuously, you may want to cut and split the MTS file into several clips the length supported by YouTube. 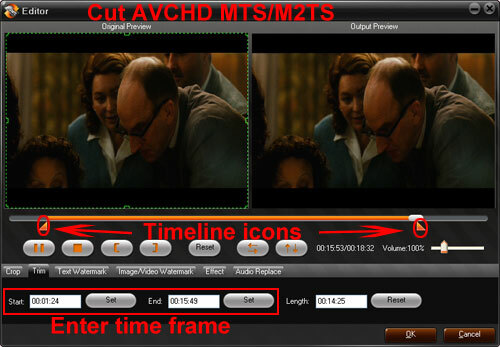 Under the Effect tab, you may notice the checkbox for Deinterlacing. Make sure the checkbox is ticked, and it is to deinterlace 1080i to 1080p. How to put and play Movie/Music on HTC EVO 4G? How to Put/Convert Cisco VoDs Video to Android Captivate Samsung Galaxy S? The product is good - so far as I needed it to convert MTS files. Thanks for your trust and praise to our product. And we really appeciate your time and efforts on Aunsoft MTS Converter Review.